Dr. Alex Hawkins is a Chiropractor who is devoted to getting you moving better and living healthier. 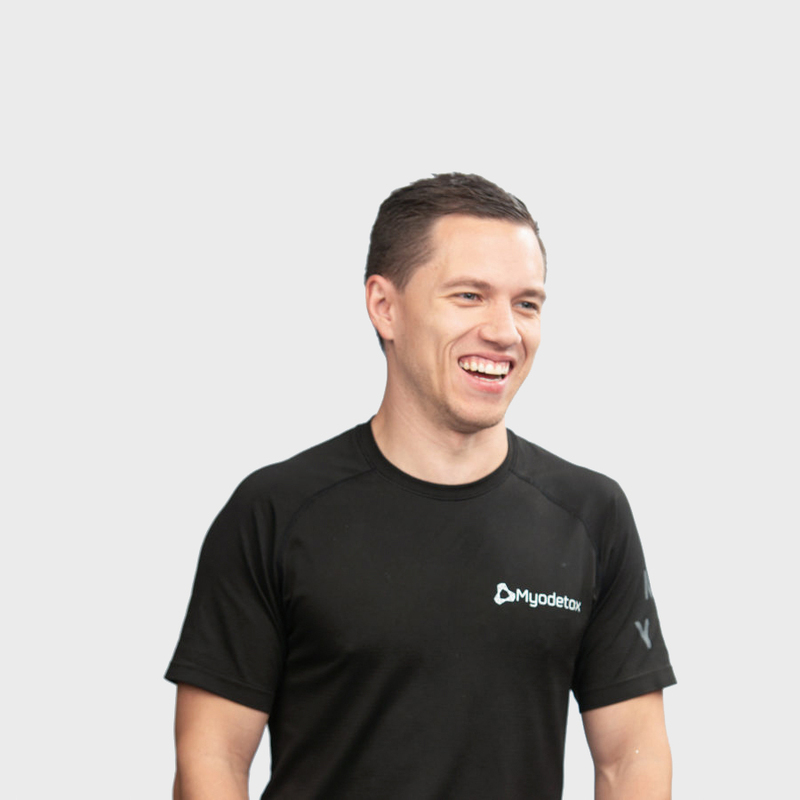 He has a wealth of experience as a personal trainer, and as an athletic therapist at professional sporting events. He has transitioned his understanding of working with high-intensity cases into his daily treatment approach so you can achieve the best results. Treating everyone from athletes, to weekend warriors, Alex loves the challenge of solving complex cases. More than anything, he believes in empowering you to take an active role in their health by educating you in each session.